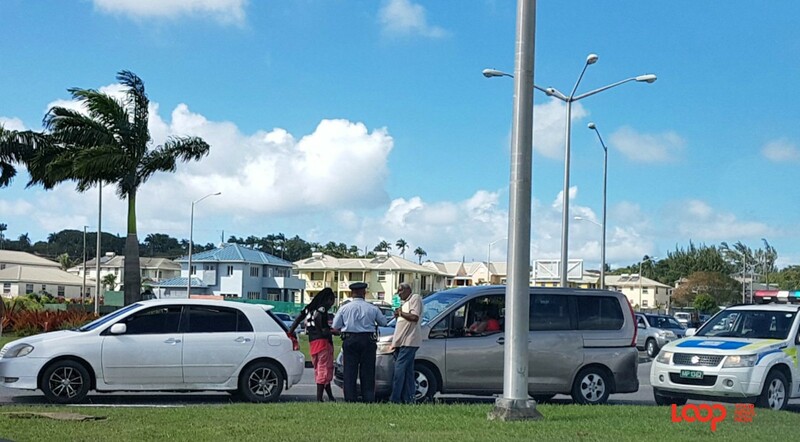 Accidents at the D’Arcy Scott roundabout in Warrens are hitting a nerve with many Barbadian drivers. 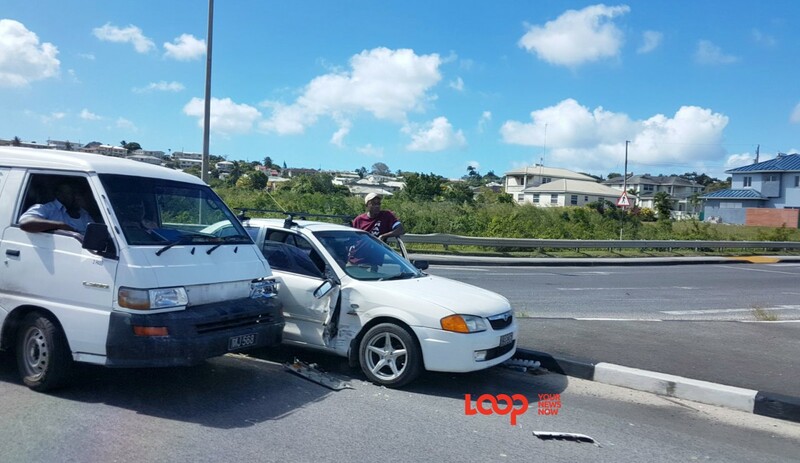 After two accidents just minutes apart in the same St. Michael roundabout, persons commenting on Loop’s Facebook page were quick to air their grievances on this topic. Police yesterday morning appealed to drivers to use the roundabout as it was designed by paying attention to the arrows and signage as well as switching lanes with indicators. 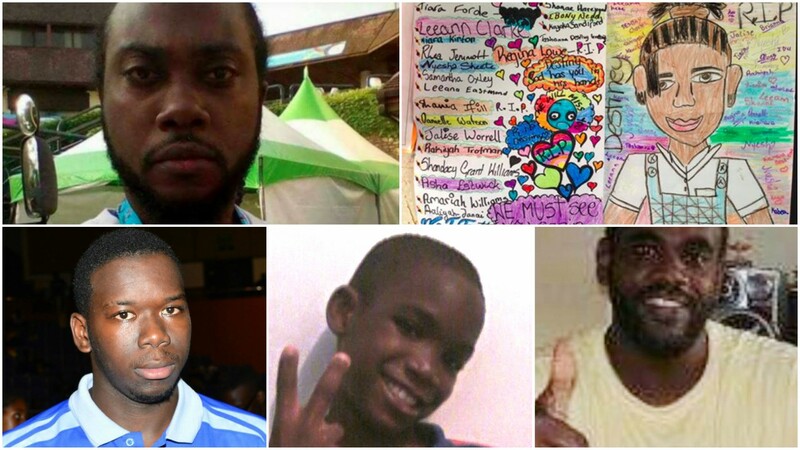 Yet, in the afternoon, less than 12 hours after the appeal by authorities, there were two collisions around the D’Arcy Scott roundabout. Though some persons were quick to call into question the design of the roundabout, blaming it for the high number of accidents, others shot down that argument quickly. Receiving five likes, Erica Bynoe stuck to her guns that “It is a poorly designed roundabout.” However, garnering the most responses was Carol Hinds who wrote that she has no problem using this roundabout, but “people use them wrong and they know it. Especially warrens, go spend 30 mins there and you will see the madness. I leave work 10mins early daily so i am not in any of that 4pm action. Even if it was shaped as a triangle you cant be left and going right. Madness”. Twelve persons liked her comment. The post was shared some 13 times as well. In two days, over 220 persons took the poll. 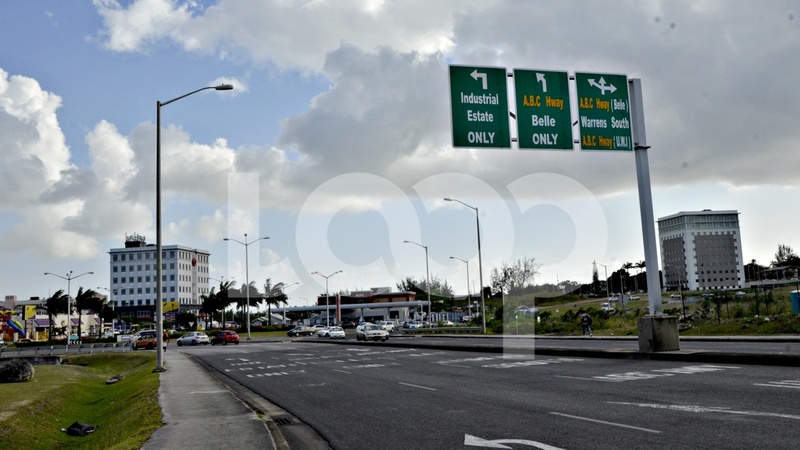 54 percent of those persons who took the poll titled ‘Do you find the D’Arcy Scott roundabout in Warrens difficult to navigate/use?’ said ‘yes’, while 26 percent said ‘no’, and the remaining 20 percent said ‘sometimes’. In addition to persons highlighting the shape and design as possible causes, another person called for the crosswalks to be moved from so close to the roundabouts. Finally, Olwen Edwards-Pile tossed in her two cents saying, “All drivers should take driving Ed classes. Receive a certificate after. It should be compulsory.” Not sure if she means that the driving test should be repeated after accidents or more frequently after the original pass, but two persons liked her comment and agreed with her. 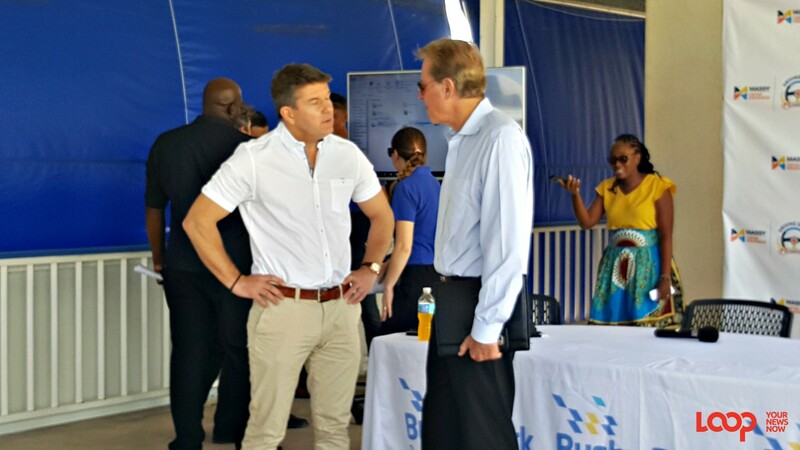 Do you think that Barbadians should have to retake their driver’s test after being involved in an accident before being allowed to renew their licences?